If you need to know what's important for the developer, you can rely on I Programmer to sift through the news and uncover the most interesting stories. Our weekly digest also covers the week's articles, books reviews and additions to Book Watch. If you are or want to be a Python programmer working with a wide range of machine learning techniques, I can recommend Python Machine Learning. A great deal of the space in this volume is taken up with 500 exercises with solutions and some unsolved exercises. In this sense the book is good for self study or as a course text. Google Research has the new name Google AI plus a brand new website and at Google I/O it revealed recent advances on multiple fronts, including Google Assistant making a phone call to make a restaurant reservation using Google Duplex. Stack Overflow for Teams is a private, searchable archive of the questions and answers that are specific to your team secured in a dedicated network. If you start using it by July 1st you can save $10 per user annually. Visual Studio is the old man of IDEs, on Windows at least, but this doesn't seem to mean that it isn't still developing. New at Build 2018 is IntelliCode - IntelliCode not IntelliSense. It is not the first attempt to put AI at the disposal of the programmer, but it might be the most important so far. Attendees at the first day of Microsoft's Build 2018 developer conference, heard CEO Satya Nadella announce, " The world is a computer" . He also made many references to "the intelligent edge". Let's shed some light on these enigmatic remarks. It's not a simple return to what things were but it is still good news. Microsoft has announced at Build that it has decided to make Kinect available to developers. Python is currently a trending language. It has ranked as the most popular programming language in more than one survey. It is the most widely used language for teaching computer science and is the language that people who don't already use it most want to learn. Now we have a survey from within the Python community that sets out to discover what it is that makes Python so special. AI has a habit of doing things you never expected, but this isn't creativity - it's generally lack of imagination or analysis on our part. It isn't that AI s creative, it is that that we are not as clever as we think we are. 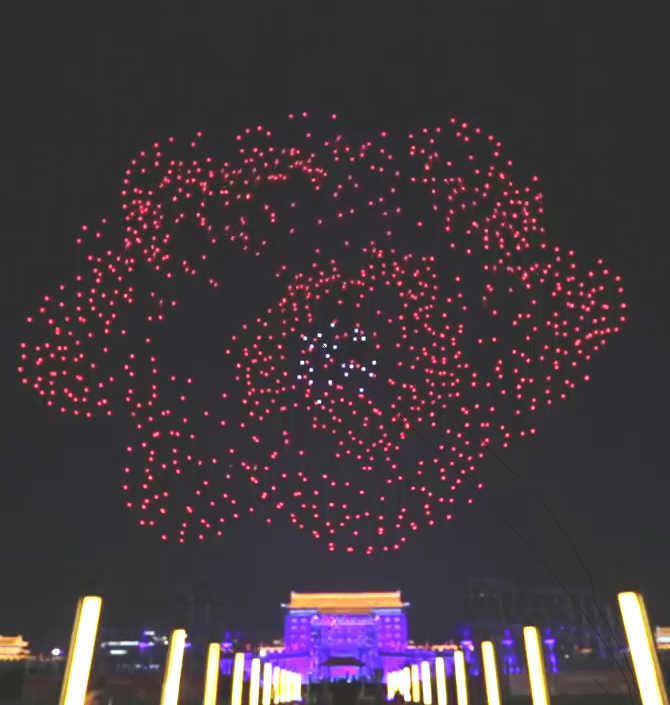 Luckily no humans were hurt, but according to Beijing News a few drones were. The South China Morning Post called it an epic fail, but I don't think I'd go that far. It is worth seeing both the official video and the one where it goes horribly wrong. It still took the Guiness World record. Facebook is one of the big technology companies that is making a big investment in AI and at F8 it was ready to share some of its latest progress. The good news is that Facebook is open-sourcing its AI tools on GitHub and there is a new website for accessing them. Amazon has extended the free introductory period for GameOn, its cross-platform, competitive gaming service, built on the AWS cloud infrastructure, that allows developers to create competitions within their games until June 1st. At Facebook's F8 Conference, an estimated five thousand attendees were delighted to learn that they would be taking away an Oculus Go headset, which started shipping on May 1st with a price tag of $199. App Inventor is the ideal way to get started with programming, but getting started with App Inventor has some small problems all of its own. In this guide we find out the best way to write and run a simple program. The big improvements in Hadoop 2.x were the introduction of the YARN framework for job scheduling and cluster resource management, and high availability for the Hadoop Distributed Filing system. We explore how to configure high availability clusters using two architectures. Extract from Modern Big Data Processing with Hadoop.